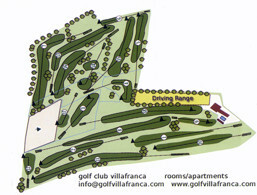 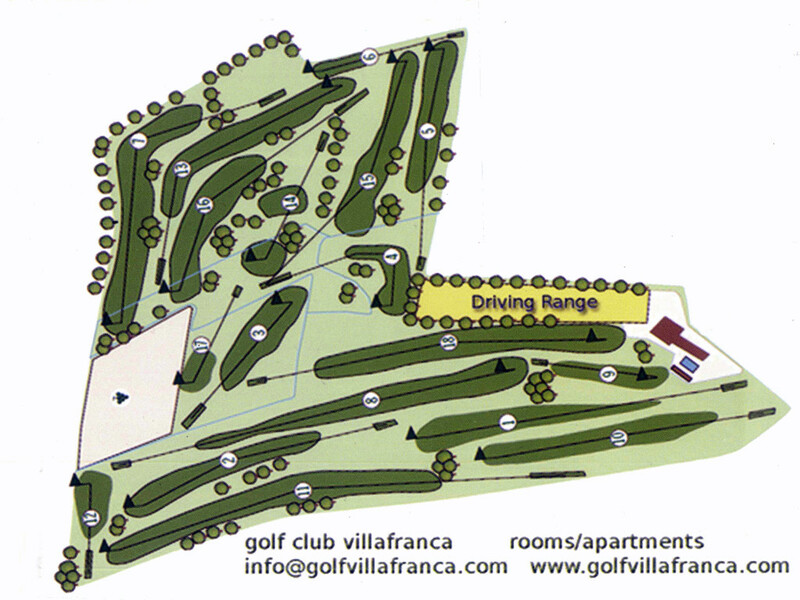 Golfclub Villafranca. 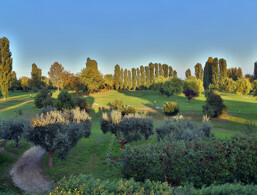 Discover Lake Garda! 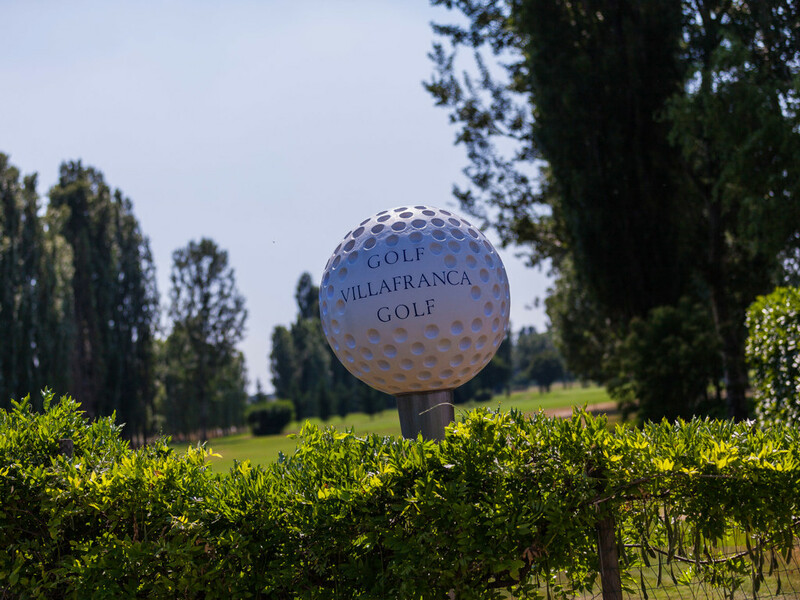 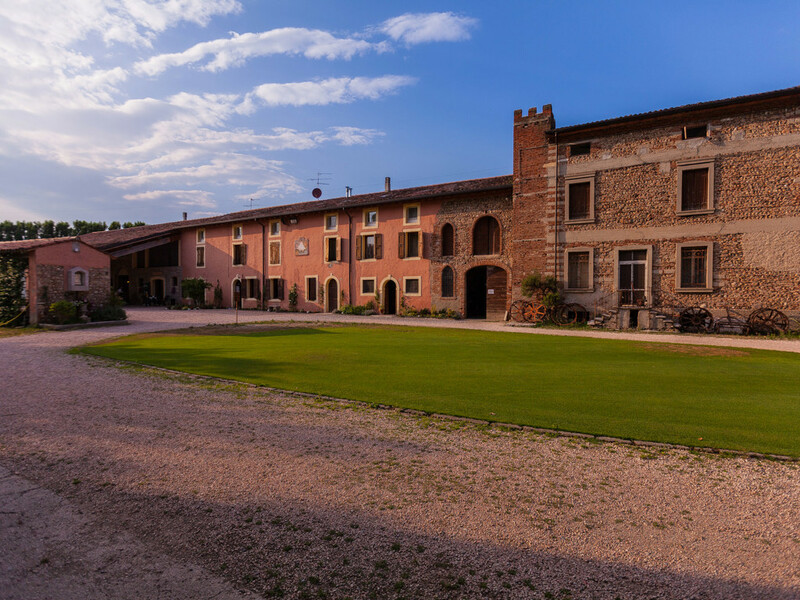 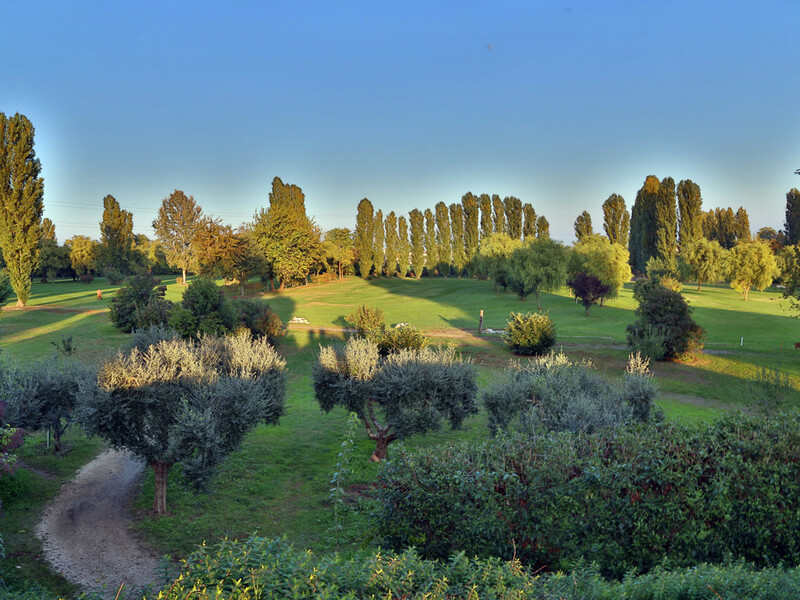 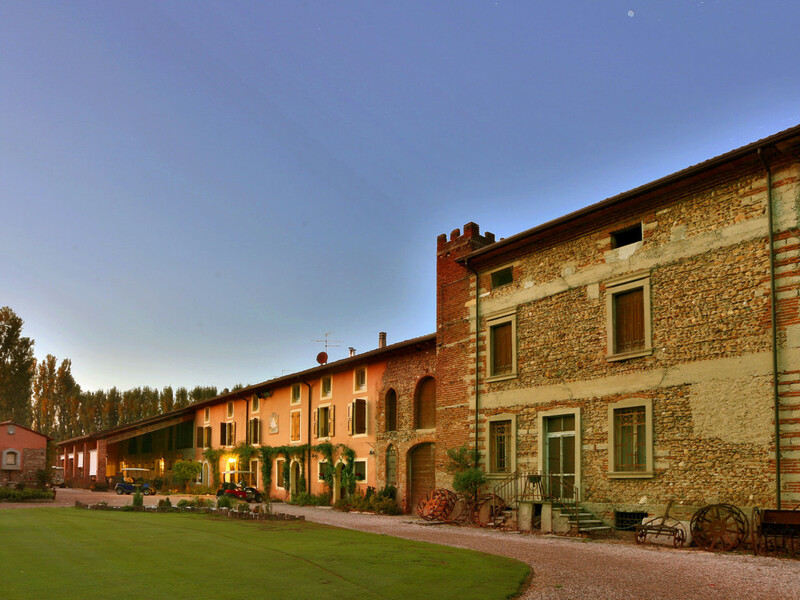 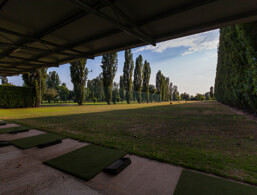 The Le Vigne Golf Club in Pozzomoretto-Villafranca was built in the early 1990s by today's Golf Club President Ferruccio Corrado Bertolin with the aim of creating a place for more golf and less snobbery. 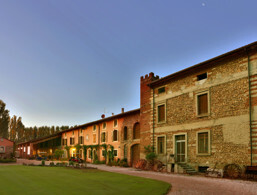 This sympathetic motto is still in the foreground today. 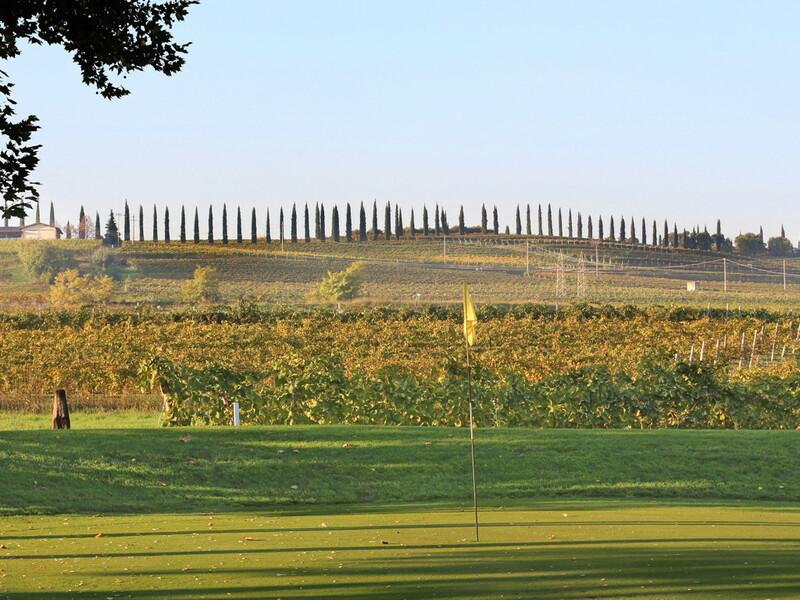 The course is picturesquely integrated into the vineyards of the Custoza plain and makes golfing a pure nature experience. The 18-hole golf course allows its visitors a relaxed game in a pleasant atmosphere — each hole dedicated to a plant that adorns the tee. You are also allowed to bring dogs on a leash. 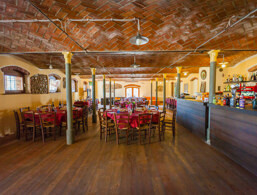 In the recently refurbished, late 19th century clubhouse, golfers can eat and socialise. We recommend a glass of Custoza wine, which comes from the local winegrower. 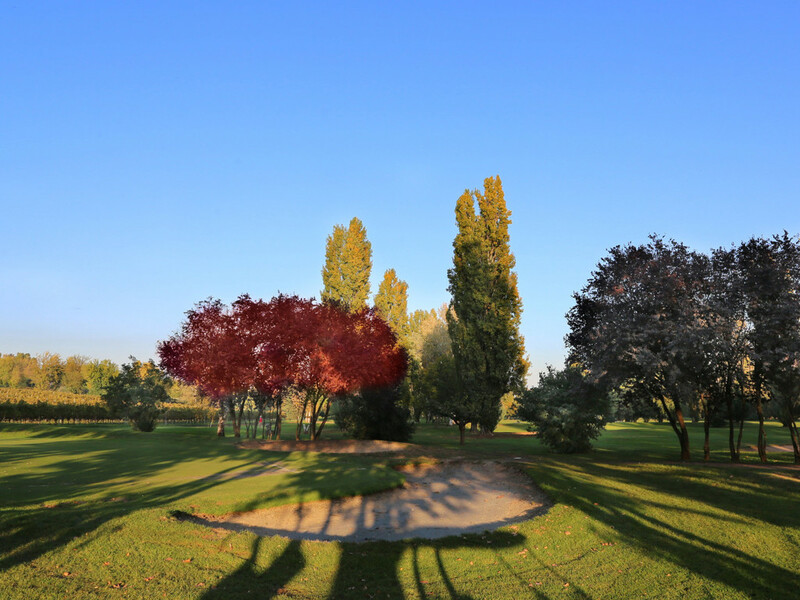 A more extended stay in one of the five comfortable rooms and three apartments of the Golf Club Le Vigne is also available (check-in until 7:30 pm). 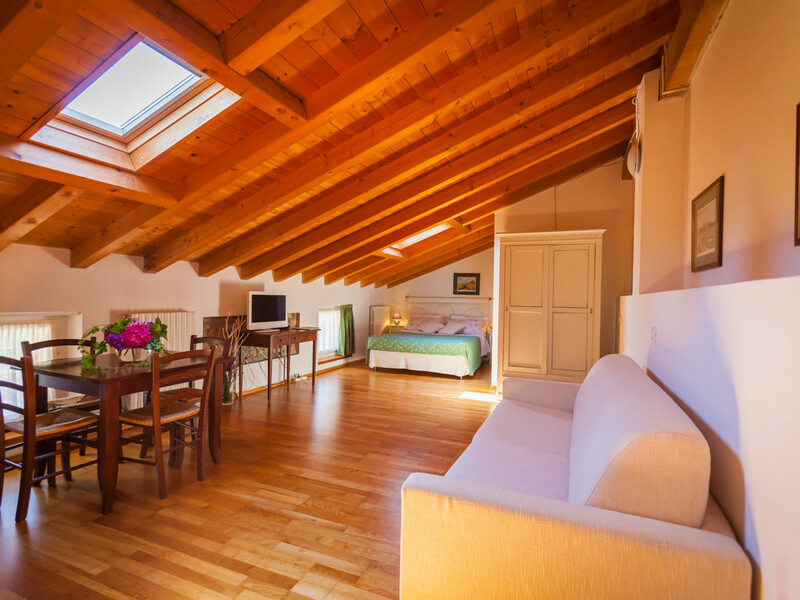 Thanks to the Mediterranean climate near Lake Garda, this place can be used all year round. Restaurant: The Club Restaurant is open for lunch from Tuesday to Sunday. 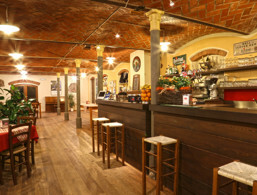 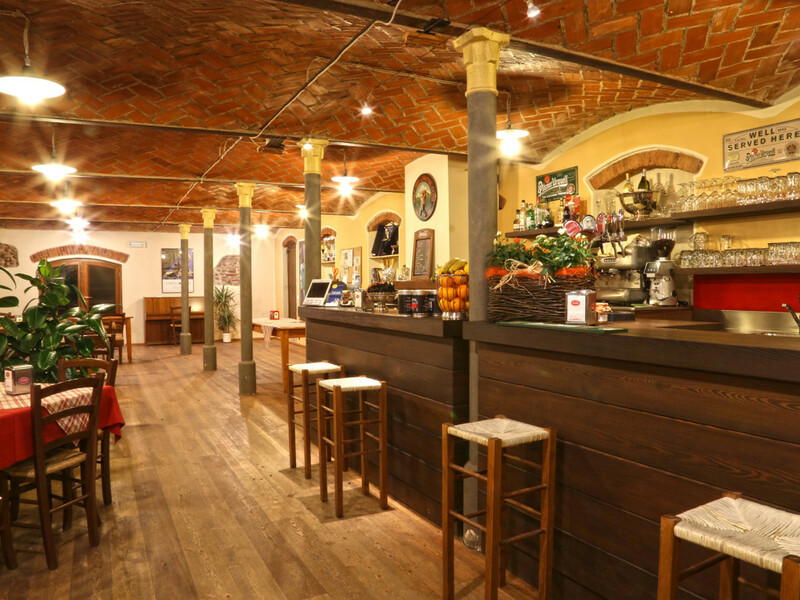 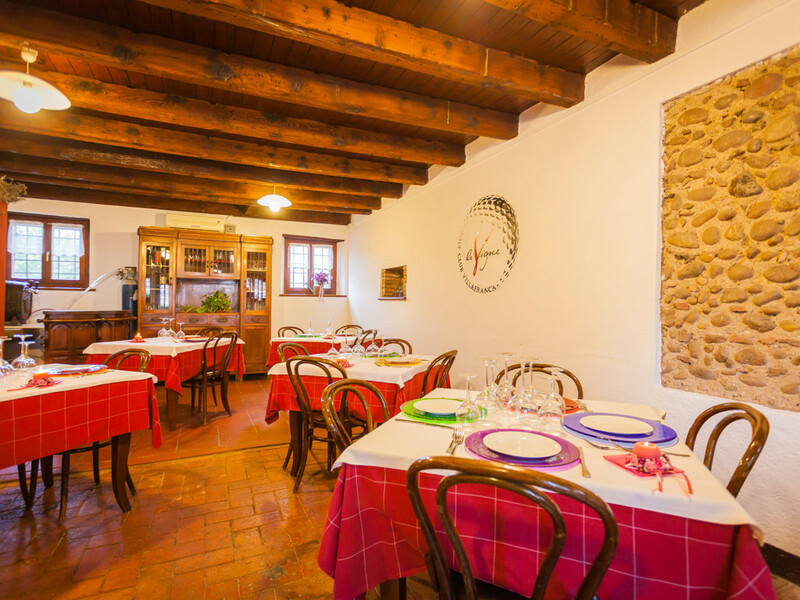 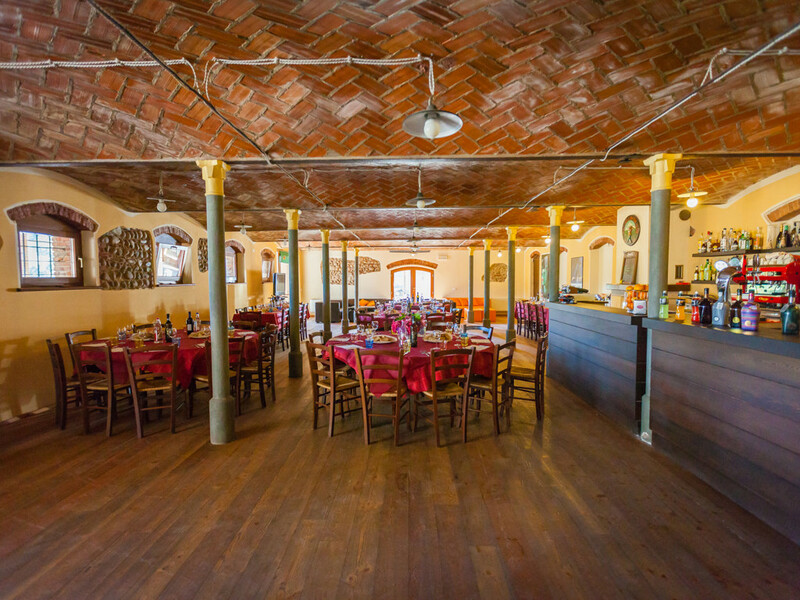 In summer it is also open for dinner from Thursday to Sunday, from 7 pm to 10.30 pm. 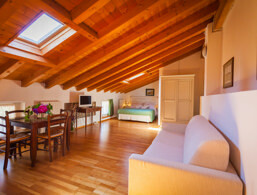 Reservation is recommended (+39 045 630 55 72). 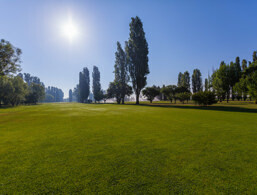 The Golfclub was built in the 90s and offers a unique golf experience with the spectacular landscape and the Mediterranean climate of the environs.